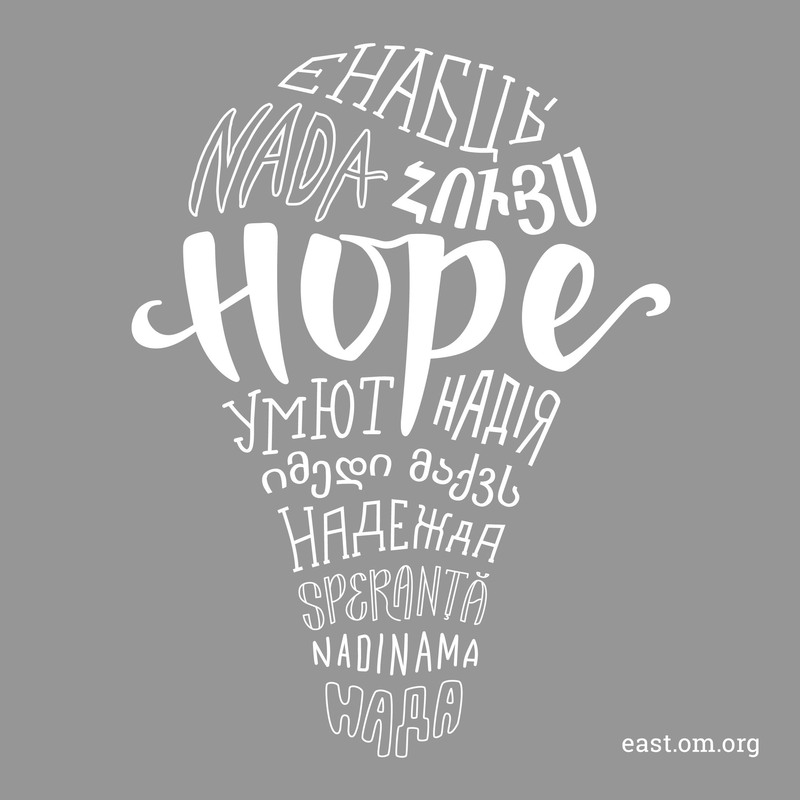 “Hope” written in Eurasian languages: NADA (Croatian), ՀՈՒՅՍ (Armenian), НАДЕЖДА (Russian), ЕНАБЦЬ’ (Nenets), NADINAMA (Arli loanword), SPERANŢĂ (Romanian), НАДА (Serbian), УМЮТ (Crimean Tatar), იმედი მაქვს (Georgian), НАДIЯ (Ukrainian). 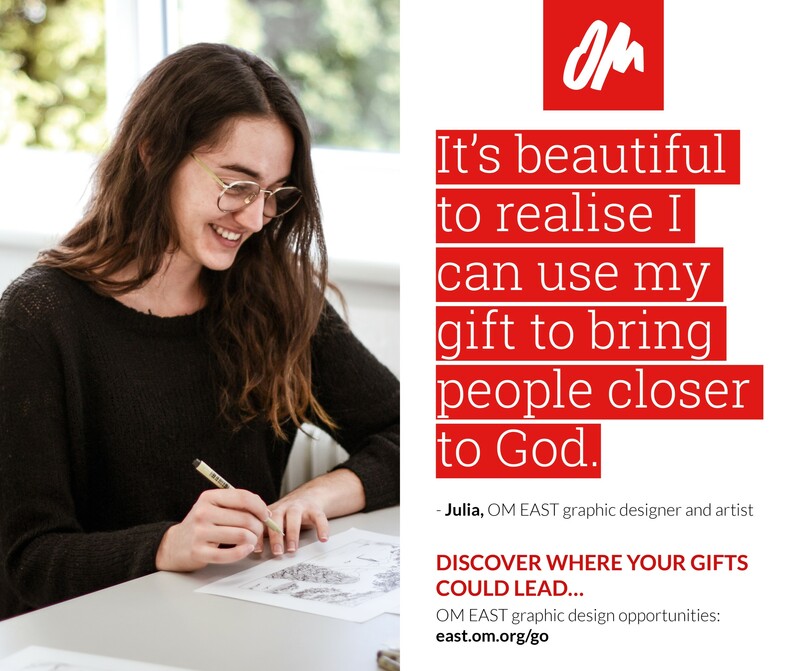 Find out how you can invest your skills and creativity in producing print and digital media to fit the culture of diverse people groups throughout Eurasia. 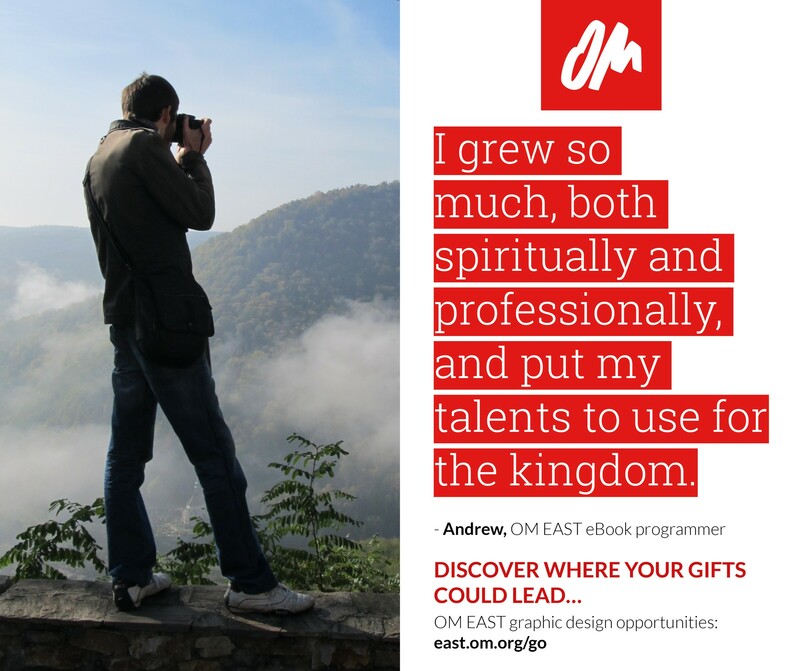 Do what you love, knowing you are helping to share God’s truth in the heart language of those who have few Christian resources available. 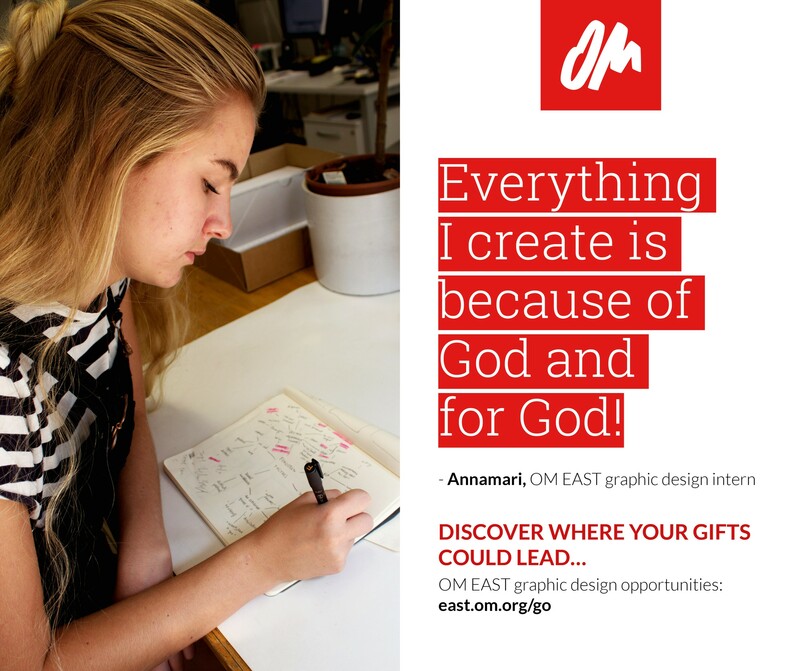 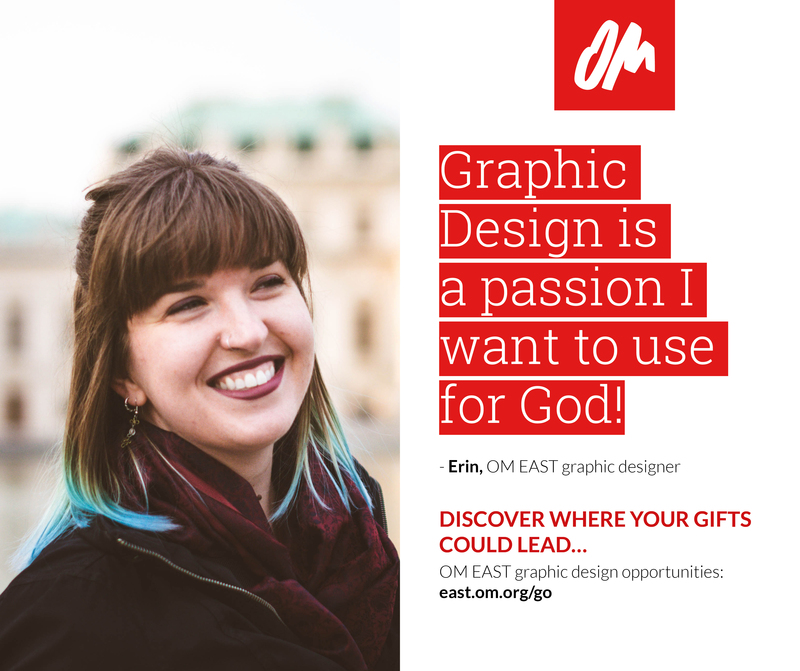 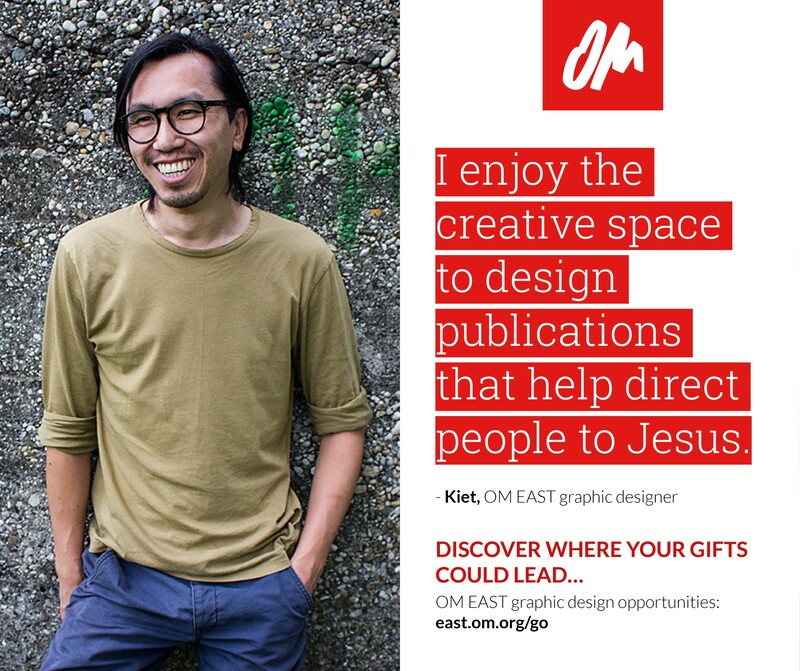 Join a team of graphic designers based near Vienna, and play a key role in bringing hope to least reached groups in Eurasia.